Oliver trained at Rose Bruford and was a Spotlight Prize Nominee in 2010. His theatre credits include Milked at the Soho Theatre, Almost Near at the Finborough Theatre. He has worked for the BBC on EastEnders and on Doctors. Oliver performed in last years summer season at Theatre By The Lake, Keswick. He appeared in Rails, Single Spies and Sense and Sensibility. Reviews are in for Theatre by the Lake’s summer season, featuring Oliver Mott in The Rivals, Dial M For Murder and in Watch it, Sailor! 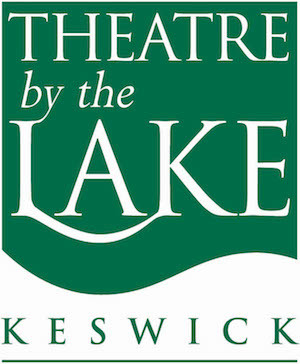 Oliver is currently rehearsing for this year’s Summer Season at Theatre By The Lake, Keswick. Oliver will appear in The Rivals directed by Ian Forrest, Dial M For Murder directed by Sarah Punshon, and Watch, It Sailor! directed by Ian Forrest. The season begins May 27th 2016.